The two-cabin CRJ 550 will feature 10 United First seats; 20 Economy Plus seats and 20 Economy seats. The CRJ 550 aircraft will eventually replace existing single-cabin 50-seat aircraft and will bring a higher percentage of two-cabin departures to smaller cities across the carrier’s network. 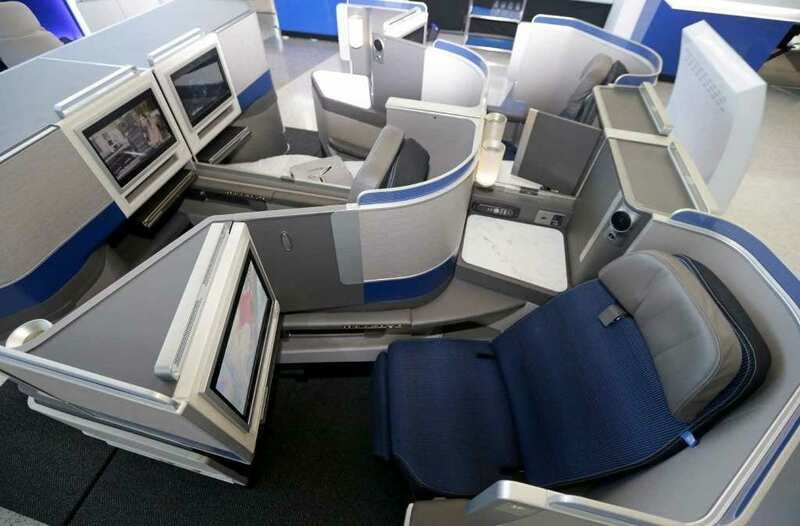 Additionally, the innovative aircraft will enable United to offer premium seats on more connecting flights from smaller cities to the airline’s overall global network, further strengthening its competitive position and emphasizing its role as an industry innovator. United expects that its regional partner GoJet will begin operating the CRJ 550 in the second half of this year – subject to agreement on final terms and conditions – on select routes from Chicago, O’Hare followed by Newark/New York, offering customers connecting through the hub the opportunity to enjoy a premium cabin experience at every step of their journey. Older PostNo entry to Australia for Saudi Women traveling without male guardian?